The freshness of school supplies has always had a special place in my heart, but now that I am a teacher, the excitement is unreal. I can’t help it. 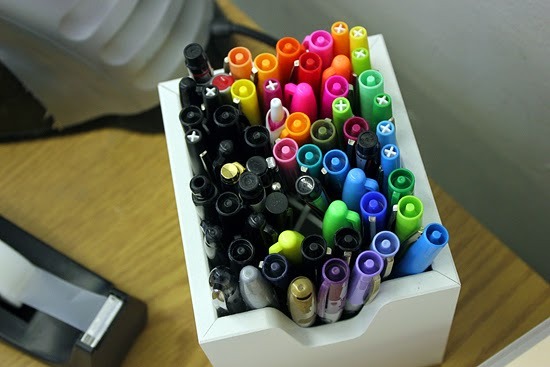 I see bright Sharpie colors & I want them. I have a huge collection in all sorts of shades & I love using them. It doesn't hurt that I usually get a new cohort each year in my Christmas stocking. And shopping for back to school supplies at Staples this year was just about the same as a joyful Christmas morning. The new neon Sharpie pack has already been put to good use in my classroom - helping me stay ahead of the organizational tidal wave that is reams of student work scattered all over my classroom. 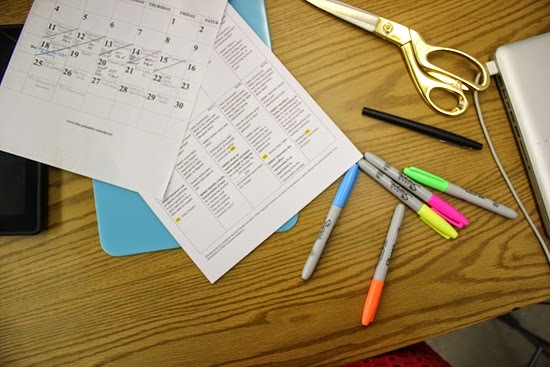 Read on for my top 6 tips for staying organized this school year. 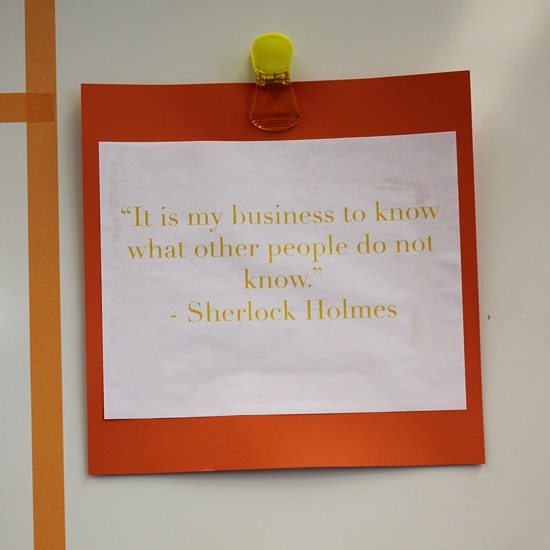 My classroom is Sherlock Holmes themed this year - love all of his clever quotes! 4. Touch everything only once. Seriously, when I touch something, I take it to its official home. Everything has a place (See tip #1). 5. Make extra moments count, write notes to your students. 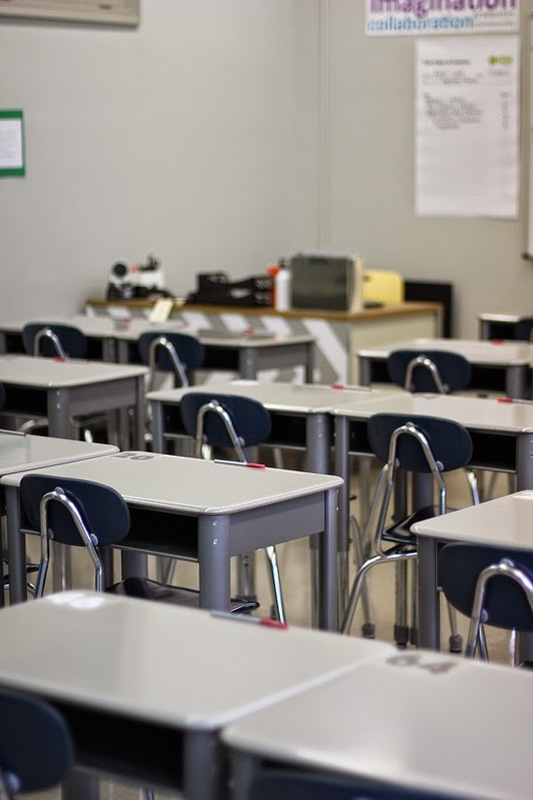 While I am still learning all the tricks and tips that make a quality teacher, I have found that building solid relationships with my students is paramount. I try to build in tiny moments to write notes to select students everyday. 6. 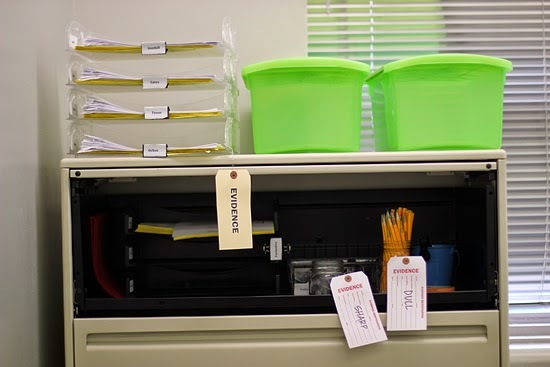 Create a uniform labeling system. And then stick with it. I use color coding (thank you Sharpies) to signify things that need to be done TONIGHT, THIS WEEK, and BY NEXT WEEK. Definitely helps with the stress of feeling like there is always work to be done. 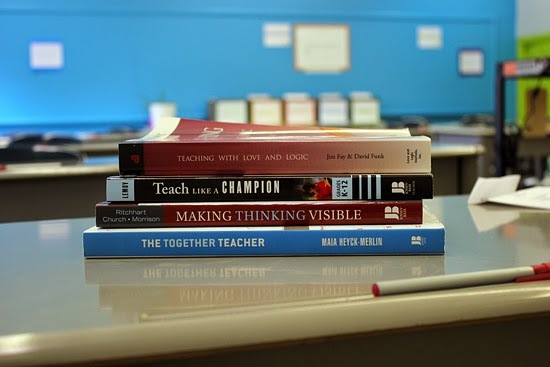 My favorite teaching books right now. 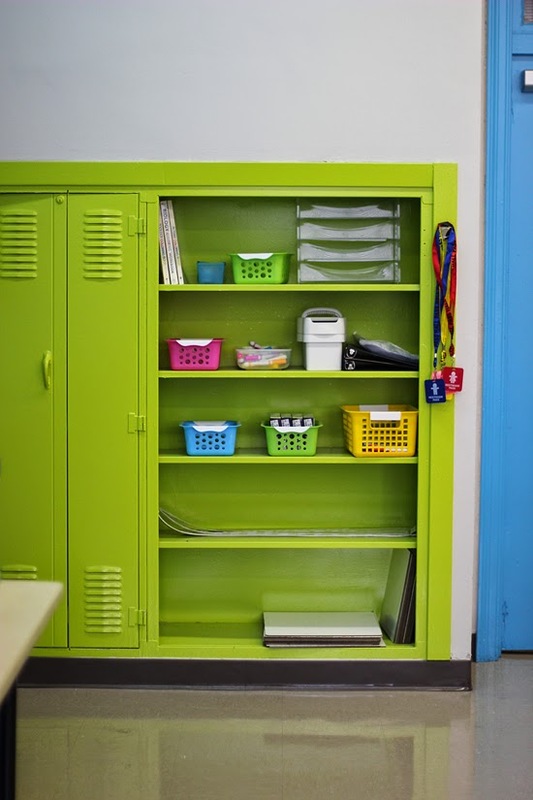 Specifically "The Together Teacher" for keeping everything organized! A tiny slice of my Sharpie collection & a small peek into what is making the magic happen for me and organization in my classroom. We are just 3 weeks into the school year & I can't wait to report back about how all my systems hold up throughout the year! Any veteran teachers out there have tips to share!? I for one would love to hear them!! 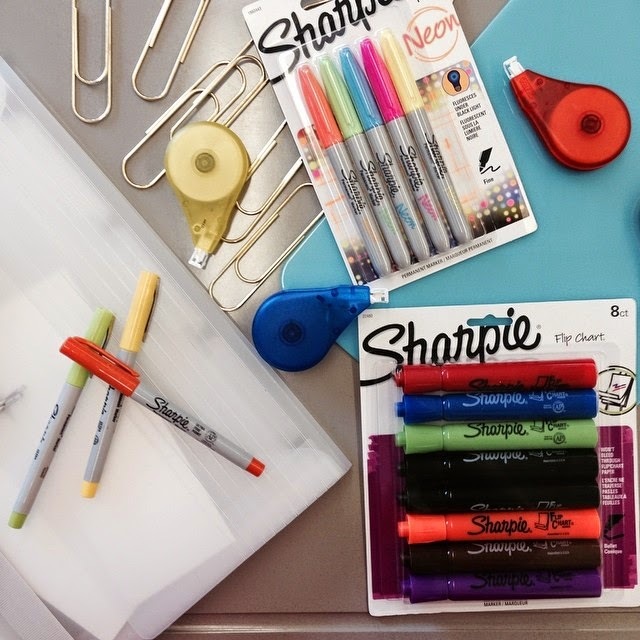 Calling teachers & Sharpie aficionados alike, all Sharpie Fine & Ultra Fine assortment packs & Sharpie Neon Marker packs are currently on sale at Staples through August 24th (while supplies last)! Get to labeling! Staples is a one stop shop for all of your Sharpie needs. Sharpies are just about the one thing holding my teacher sanity together right now. Thank goodness for colorful organization! 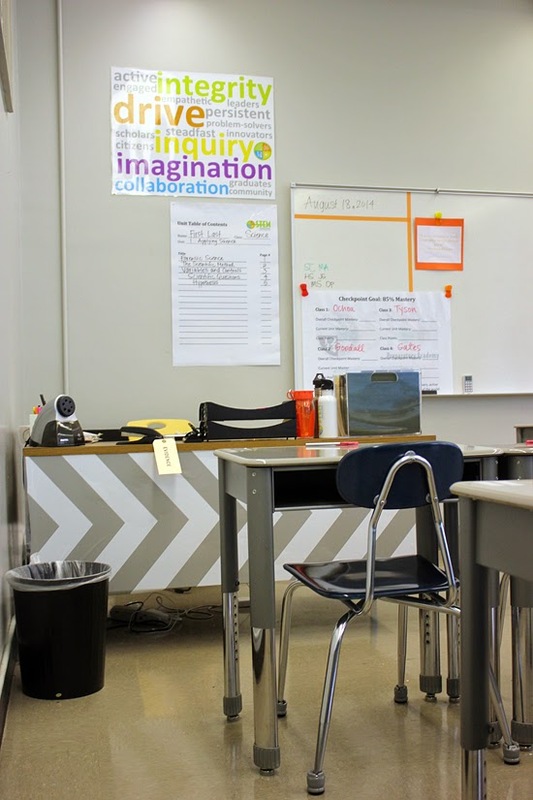 I'm so glad you shared pictures of your classroom! It definitely has a flair that is totally "you". I love Sharpies too, especially Sharpie pens, I use them for everything! Can't wait to hear more stories from your year. Hope things are off to a great start!! 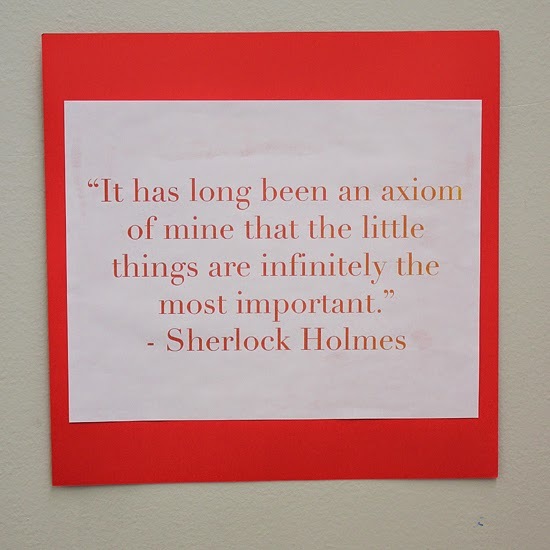 Love the Sherlock Holmes quotes! Congratulations on having the first few weeks in the books! A good friend of mine is also starting her first year of teaching and I'd like to put together a package for her - some things for in the classroom and some to treat herself outside of work. 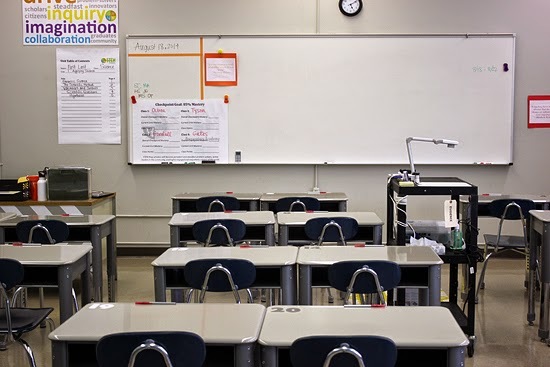 Do you have any suggestions on fun items to that were great to have so far or that you wish you had in the classroom? woo love this! school supplies might be my favorite thing to buy! this is so cute! you seem like a really organized teacher - which, i promise, is nice to be taught by! I'm beginning my 9th year teaching, and I get so excited with new supplies every year. I love to wander around all of the supply displays and buy new things. I am a big sucker for colored markers and pens. I'm not the most organized person, and it's always a working goal for me to be more organized. I have found that if I designate certain days for organizational task- grading, filing, entering grades, etc, I can stay more organized. The piles tend to be smaller this way.